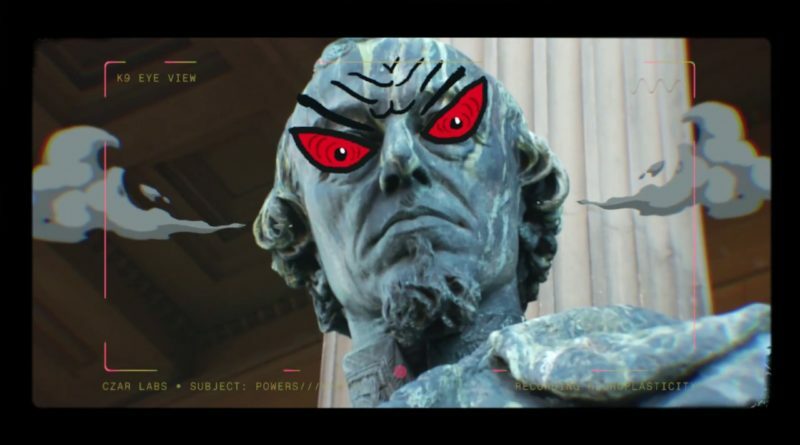 DOOM and the trio of Inspectah Deck, Esoteric and DJ 7L are back with a second visual from their collaborative LP, “Czarface Meets Metalface”. “Bomb Thrown” will land on CZARFACE and MF DOOM’s “CZARFACE meets METALFACE” album, which hits stores March 30th on all digital outlets. 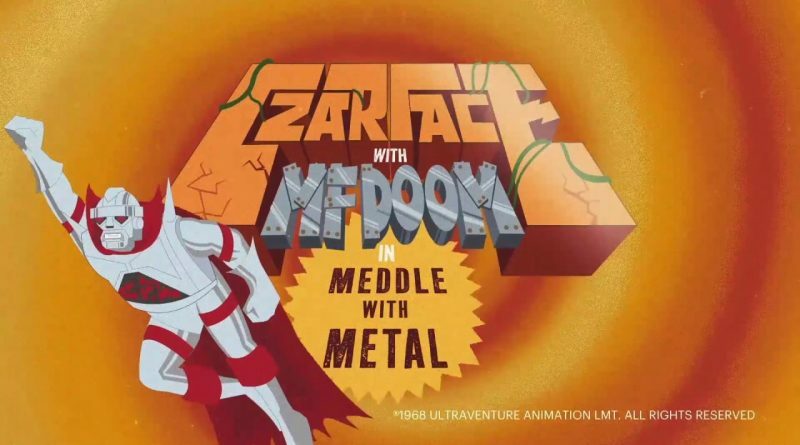 MF Doom and the trio of Inspectah Deck, DJ 7L and Esoteric aka CZARFACE are getting ready to release a brand joint project called “Czarface Meets Metal Face” on March 30. 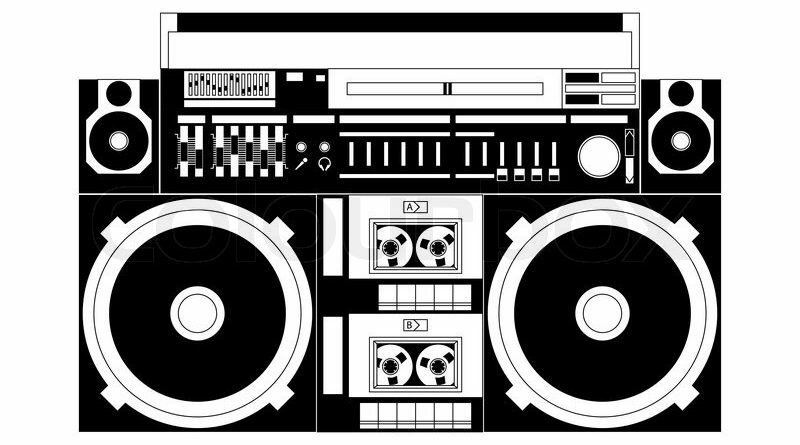 Off of Blacastan and Stu Bangas’ “The Uncanny Adventures of Watson & Holmes”, which is available now on Brick Records. CZARFACE is back with a brand new album titled “First Weapon Drawn”. 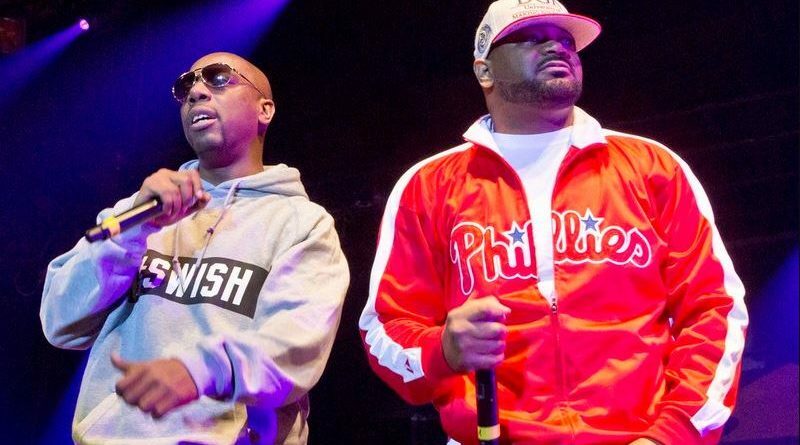 7L, Esoteric and Inspectah Deck pay homage to Power Records’ read-along audio comic books of the 70’s on this 14-track offering. Take a listen below and make sure to pick up a copy via Fat Beats. As the story intensifies CZARFACE has to deal with the untimely death of his closest ally. “Death of a Comrade” is from the upcoming Record Store Day release “First Weapon Drawn” the multimedia read-along comic/soundtrack from CZARFACE! Fresh off of their collaboration with Marvel Comics, CZARFACE has not only delivered a new audio adventure complete with narration, it has given us an extra large, full color, action-packed 24 page comic book with it, housed in a beautiful gatefold jacket! In the spirit of the highly sought after Power Records series from the 70’s, you can read along with the comic and hear the story come to life on vinyl. 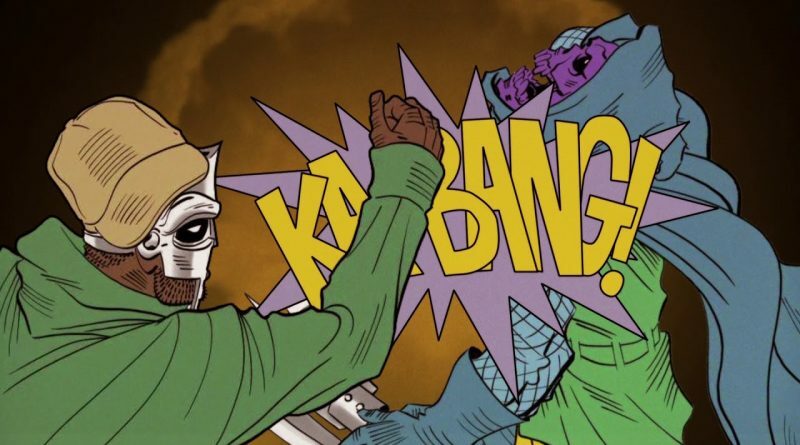 The first weapon drawn in a conflict is language, but the first weapon drawn for CZARFACE is the music. 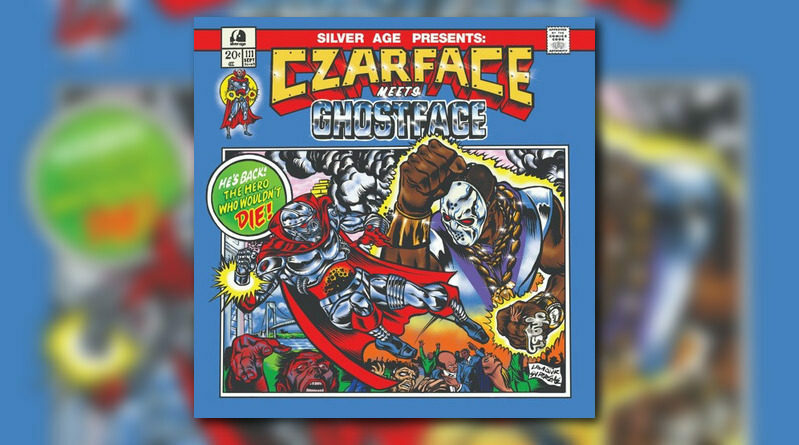 Wu-Tang Clan’s Inspectah Deck & Esoteric carved a niche for Czarface with venomous vocals, but the musical production is their super power. 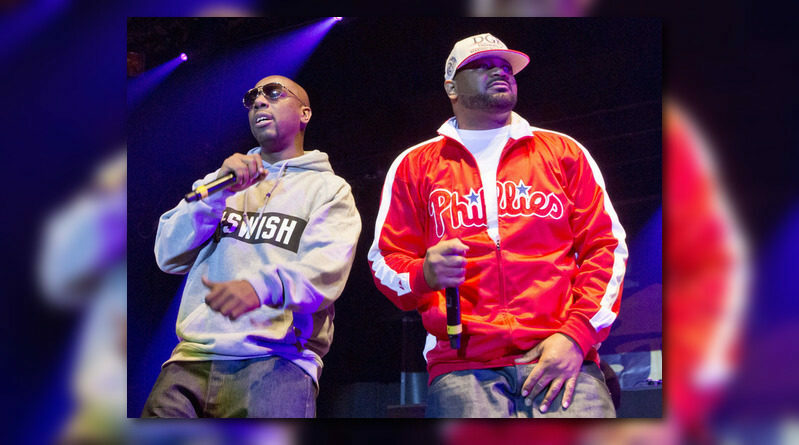 Powered by the trademark Czarface sound, “First Weapon Drawn” serves as the soundtrack to CZARFACE’s mysterious origin.